Ideal for cocktail parties, hospitality suites, or any other social gathering where a stage isn’t necessarily required, close-up (or “strolling”) magic is magic that happens inches from your guests’ eyes – and often, in their hands! Amazing magic with everyday objects such as cards, coins, finger rings, strings, and dollar bills will leave your guests talking for weeks after your event! Jim will create a fun and entertaining atmosphere for your guests whether it’s standing or performing tableside! It can even be booked in conjunction with Jim’s stage act if you’re booking an after dinner show! What better way to warm your audience up with some “in your face” magic before the evening’s festivities?! 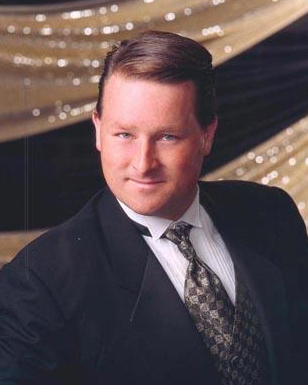 Jim’s stand-up act is perfect for the after-dinner show, community festival, or any other event where a stage is present! Laced with tons of audience participation, side-splitting humor, and a contagious dose of comedic energy that only Jim can deliver, the stand-up/stage show will leave your guests howling for more! Whether it’s 50 or 5000, Jim’s stage show can adapt to any audience size. 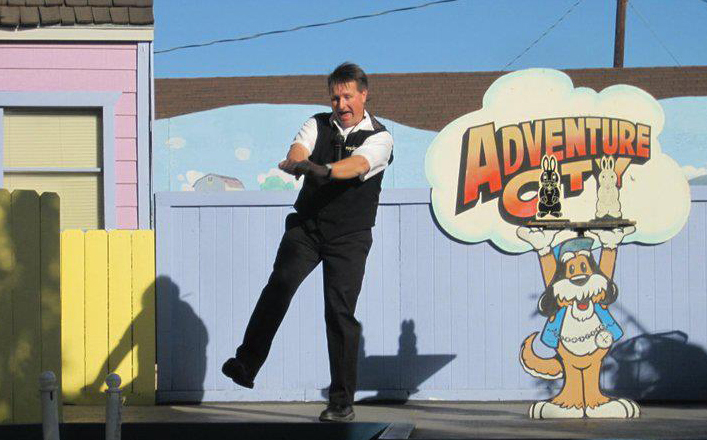 You can be sure that every one of your guests will feel “part of the show” as each show delivers a unique brand of audience participation and comedy! Allow Jim to bring a balloon artist with him to your event. Jim’s balloon artist will delight and amaze your guests with AWESOME balloon animals / sculptures 30 minutes BEFORE his show and then again 30 minutes AFTER his show. In most cases, adding Jim’s balloon artist to his show package will cost less than if you booked a balloon artist on your own. Contact Jim for details! All of Jim’s shows are family-friendly and appropriate for all ages. Each show is custom tailored to the occasion and will bring unprecedented excitement to your special event! 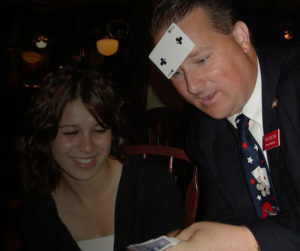 At the end of the day, Jim will just be the magician, but you will be the star of the show for hiring him!